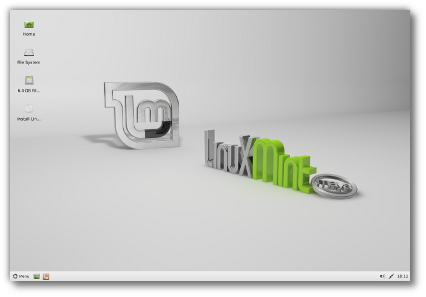 LinuxMintUsers.Be: Linux Mint 13 “Maya” Xfce RC released! 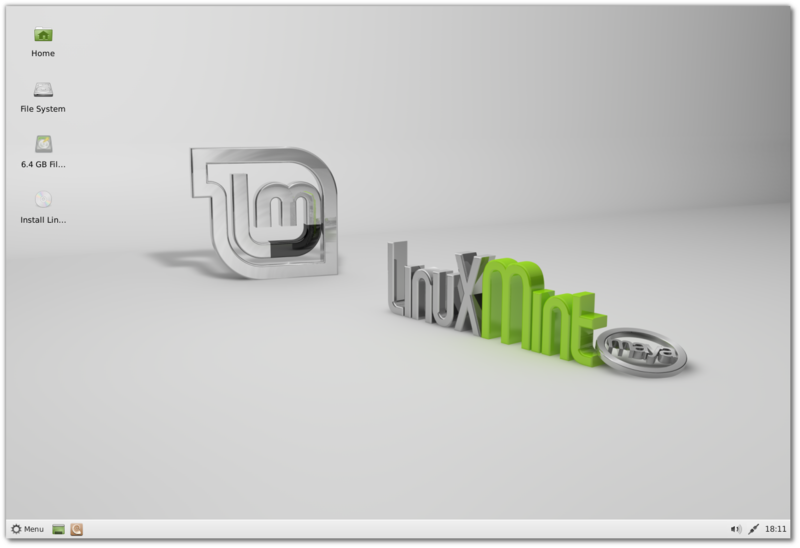 Linux Mint 13 “Maya” Xfce RC released! The team is proud to announce the release of Linux Mint 13 Xfce RC. For a complete overview and to see screenshots of the new features, visit: “What’s new in Linux Mint 13 Xfce“.